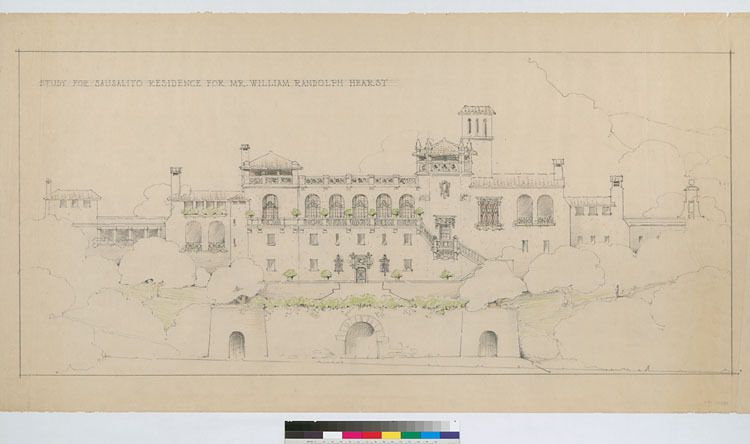 The SHS Exhibit Room in Sausalito’s City Hall now features: “The Sausalito That Never Was”. Of course the still-born Marincello will be a big part of the story, but we’d like to tell you some things that maybe you don’t know about what might have happened here. Scroll below for some examples. 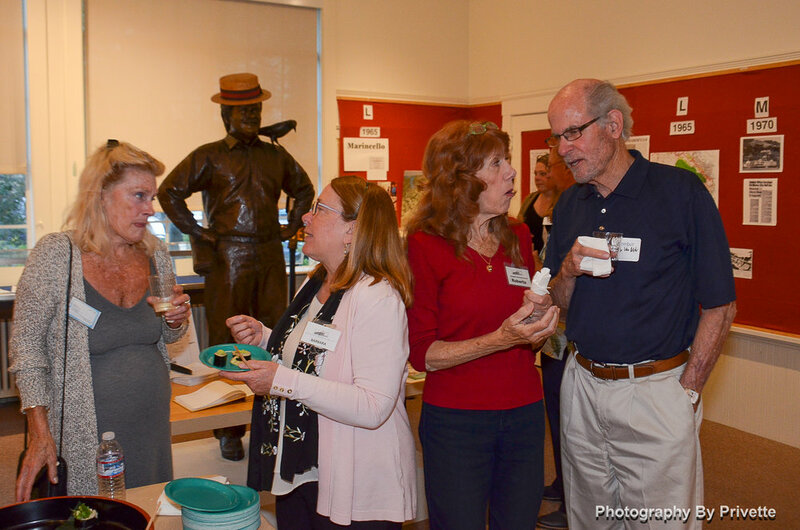 The exhibit opened on September 20, 2018, celebrating the 125th Anniversary of the Incorporation of the City of Sausalito in 1893 as part of the monthly Sausalito Chamber of Commerce Mixer Meetings. A Library on the Bay? 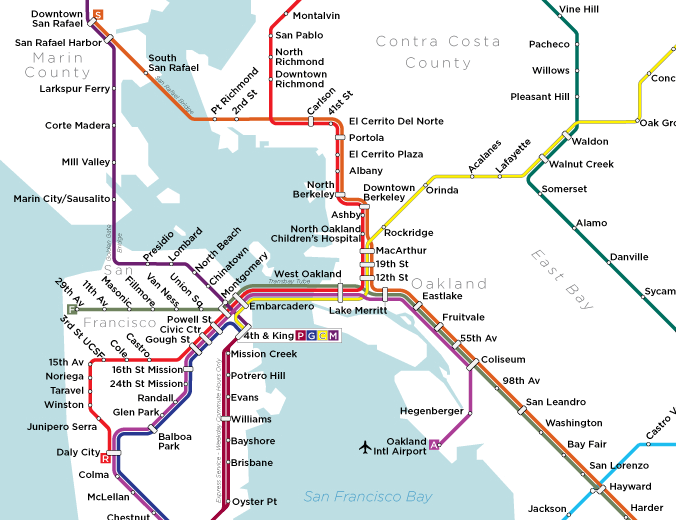 A BART Station on the north side of Sausalito?